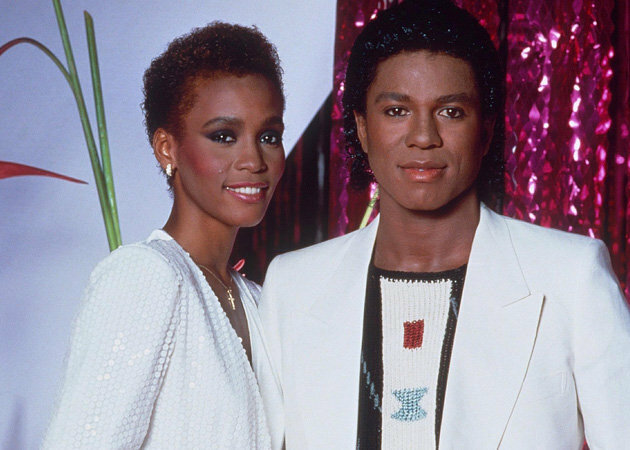 Whitney Houston allegedly had a year-long affair with Michael’s brother, Jermaine Jackson who was married to Hazel Gordy at the time. It was in 1984 when the affair was said to have begun and only Michael knew about it. Whitney’s 1985 song ‘Saving All My Love For You,’ which was about a woman involved with a married man, reflected her rumoured relationship with Jermaine. The video even featured a Jermaine lookalike. In his 2011 book, ‘You are Not Alone: Michael, Through A Brother’s Eyes,’ Jermaine also wrote about Whitney: “As much as I wanted to lose myself in all these feelings, I told her to wait. Ultimately, we had to go our separate ways and it killed us both.” Jermaine and Hazel broke up three years after his alleged affair with Whitney. The 56-year-old singer, who has never spoken about their alleged affair, was so full of grief following Whitney’s death last month he was unable to attend her funeral, The Sun on Sunday reports.